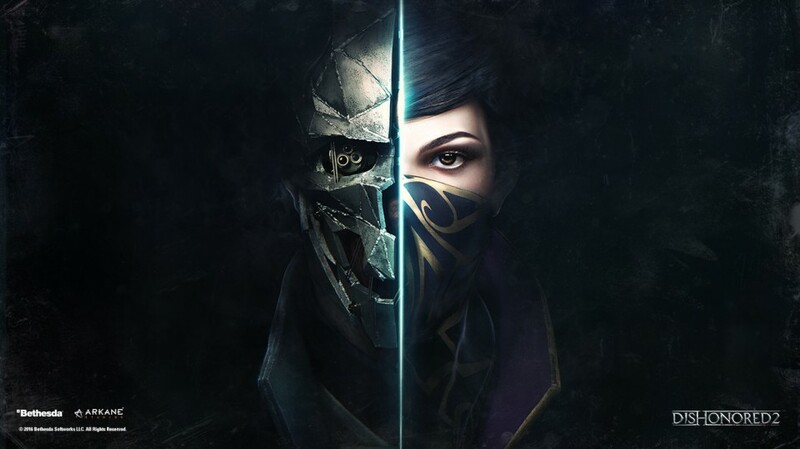 Episode 410 – Have you been dishonored too? This week special guest Jason (Democulous) joins Rob, Brun and Mark. The guys talk about the games they have been playing and then go on to discuss COD, Battlefield 1 and Gears of War. They also discuss 10 years of Gears, new Diablo content, chilly new Forza Horizon 3 DLC coming, Ghost Recon Wildlands and more! Enjoy!